We all imagine our big day to be flawlessly perfect, however, it is always better to be prepared for any unexpected hiccups throughout the day. We are talking about little emergencies such as blisters from your new heels, torn stockings or sudden panic rashes from a dropping blood sugar level. 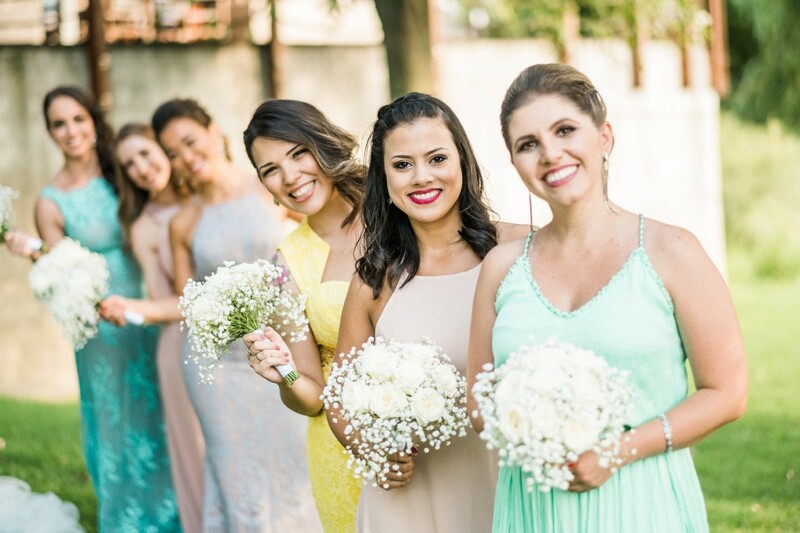 If you are well prepared for potential happenings like these, you’ll be able to solve any surprise quickly and nothing will stand in your way of a perfectly enjoyable wedding day!